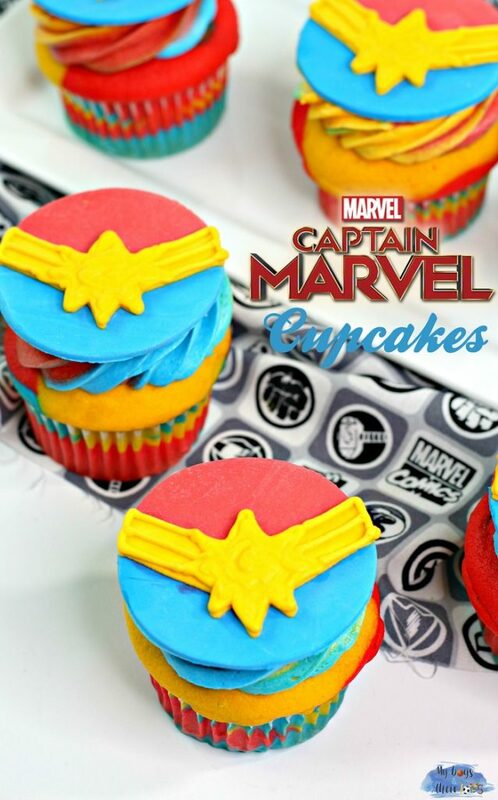 In celebration of Captain Marvel hitting theaters today – we’re sharing this amazing recipe for Captain Marvel cupcakes! Topped with fondant art, these themed cupcakes are perfect for a viewing party, birthday or any other celebration. Grab the superhero recipe below! As someone who’s a big Marvel fan, I couldn’t wait to see the film. I attended an early screening with my 8 year old at the beginning of this week, and I was completely blown away! This film is a must-see for all Marvel fans because it answers a lot of questions pre-Avengers. Not to mention Carol Danvers is a total bad a$$! See my no-spoiler review below. Captain Marvel Review – It’s Intense. It’s Comedic. It’s Nostalgic. 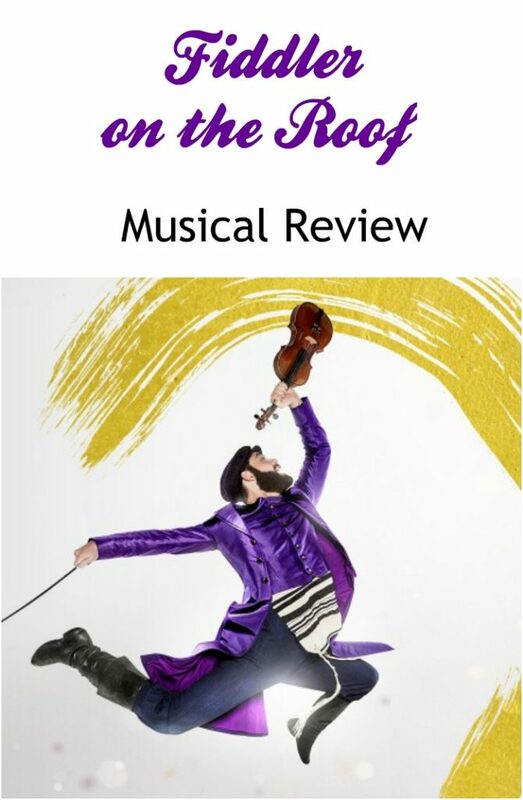 The beloved musical, Fiddler on the Roof, is now playing at Dr. Phillips Center in Orlando! My husband and I attended the opening night of the show and it was fantastic! Grab tickets to Fiddler on the Roof Musical through March 10th. Based on the beloved Marvel comic-book series, Captain Marvel is the first female-led franchise in the ever-growing Marvel Cinematic Universe! Yesterday I had the opportunity to screen the film before it releases in theaters. I wasn’t quite sure how I felt about the film, but it absolutely exceeded my expectations. This is absolutely a movie you’ll want to see in theaters, and here’s why…Captain Marvel Review below. I was invited as media to attend this screening. All opinions are my own. Instant Family Movie Prize Pack Giveaway! Instant Family starring Mark Wahlberg and Rose Byrne is a heartwarming film, inspired by the real events from the life of writer/director Sean Anders! Available on Blu-ray March 5th, we had the opportunity to watch this laugh out loud comedy that follows Pete and Ellie as they decide to start a family and stumble into the world of foster care adoption. But when they meet three siblings, including a rebellious 15-year-old girl, they find themselves in over their heads. Now, Pete and Ellie must hilariously try to learn the ropes of instant parenthood! 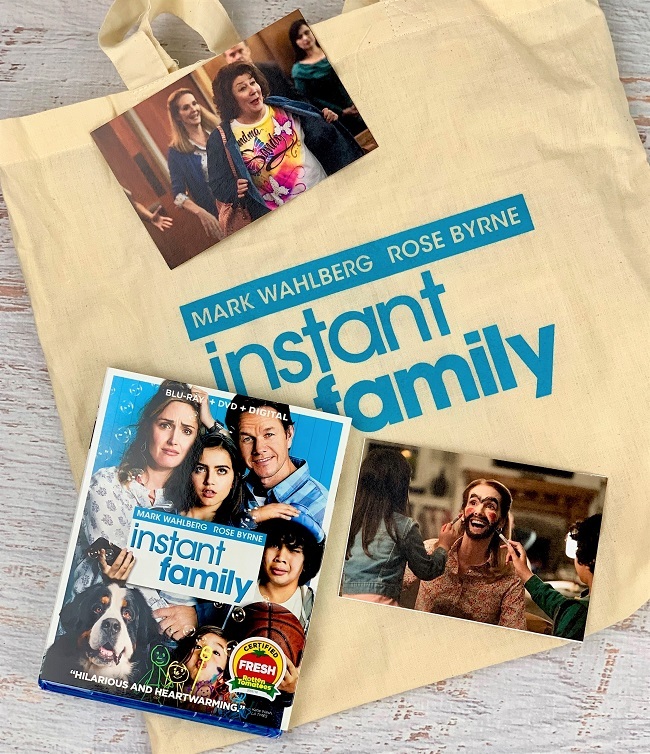 We’re so excited to offer one lucky reader an Instant Family movie prize pack. Keep reading for details! This is a partnered post with Paramount Pictures. All opinions are my own. 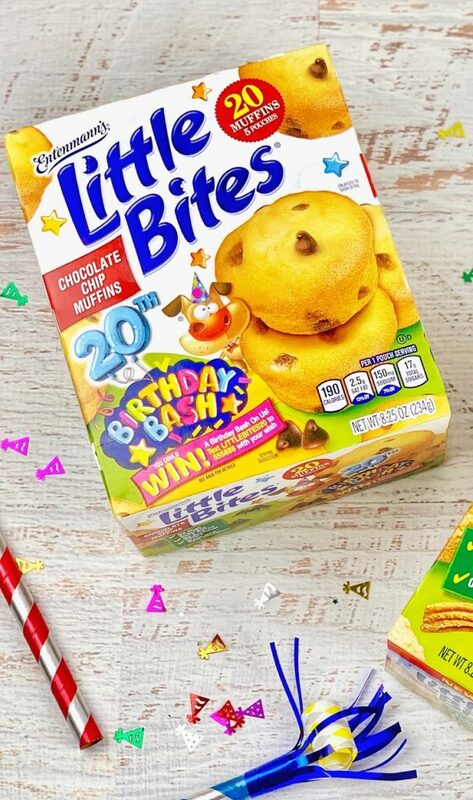 Entenmann’s Little Bites Celebrates 20 Years! When you think about your kids’ favorite food, what comes to mind? In my house, we can’t run out of Entenmann’s® Little Bites® muffins. It’s the boys’ favorite breakfast and something they look forward to each and every morning. When Entenmann’s® reached out to partner as a brand ambassador, I knew we were the perfect family to represent the brand! This is a partnered post with Entenmann’s Little Bites muffins. All opinions are my own.